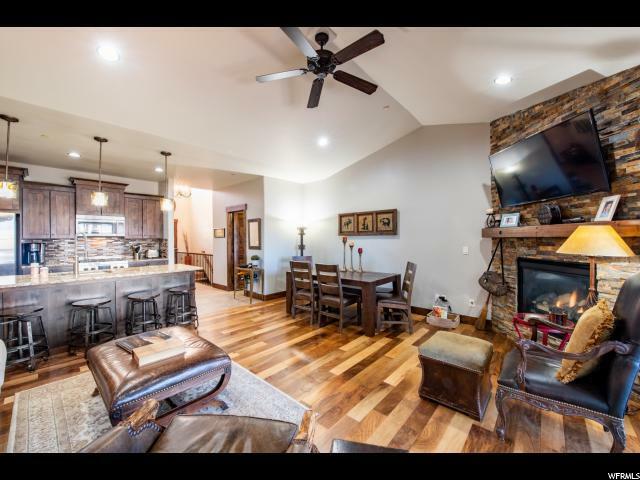 This Black Rock Ridge town home features main level living and is in a fantastic location with great mountain and ski resort views. 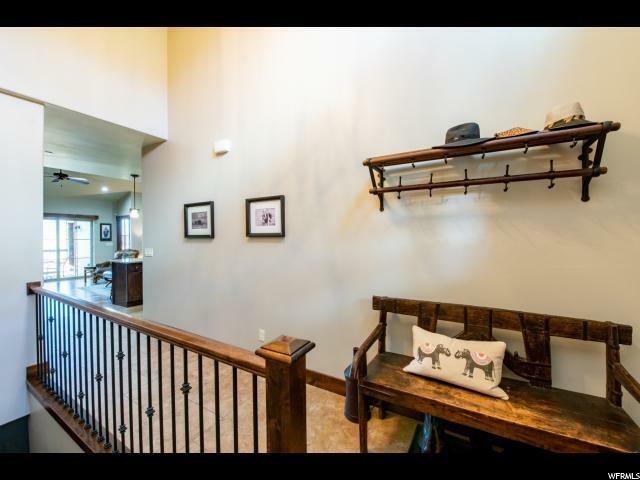 Ideal for either a full time residence or a vacation home close to Park City. 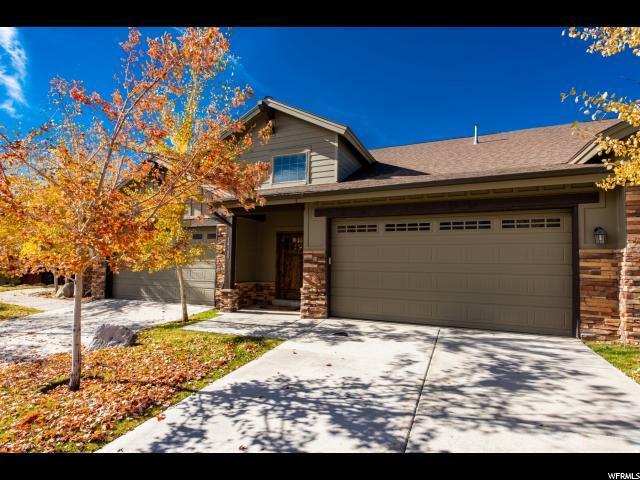 Main Floor living with 2 additional bedrooms, a bathroom, and a wonderful family room on the walk-out lower level. 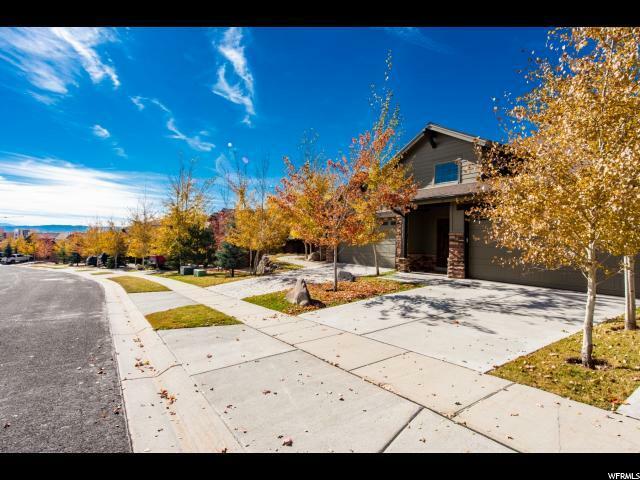 This home also features many upgrades like internet controlled thermostats, an internet controlled garage door, and a high tech air purification system. Perfect condition, and a great home for a great price!